If you're thinking about cutting the cord on pay TV this year, you're in the company of about 5 million other people. That's how many Americans are expected to ditch cable in favor of cheaper alternatives like streaming in 2018. But just how much money can you save by changing your TV-watching habits? Reviewed recently broke it down. 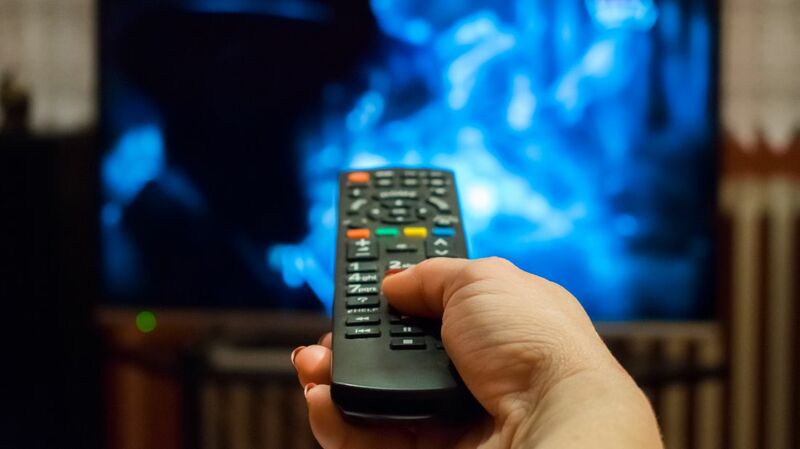 The average cable or satellite user spends a little over $100 a month on their TV bill, which means canceling their service could save them over $1200 annually. But many pay TV defectors will likely be looking for an alternative way to watch their favorite programs. Assuming you're one of the 83 percent of consumers who pays for both TV and internet, switching to a web-based service shouldn't be too expensive. An Amazon Prime plan costs $99 a year, a basic Netflix subscription costs $132, and Hulu costs $96. Even if you spring for all three choices, you'll still only be paying $327 annually, saving you about $875 if you're a former cable subscriber. Web-based streaming isn't the only option cord-cutters have. If you can't part with your favorite network programs, you can purchase an OTA antenna for about $50. Watching cable shows without dealing with a cable company is also a possibility. Sling TV offers a "Blue" service, which includes access to live channels like FX, Comedy Central, HGTV, Food Network, and Bravo through a cloud-based DVR for just $25 month. If you wanted to try all the options above, it would still only cost you about $675 a year, which is $525 less than cable or satellite alone. No matter what you're looking for, there's likely a service or device out there that complements your viewing tastes. Here are even more cable alternatives to get you started.